Whohooo! Finally it’s out there. 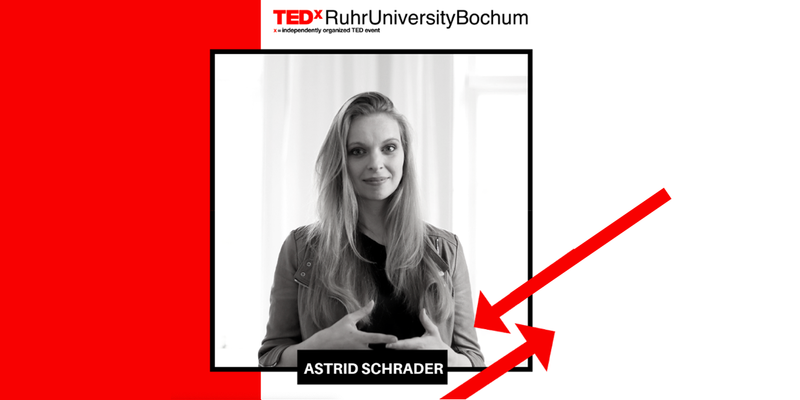 The-Arc is at TEDx Ruhr University Bochum! What a party to come! Let’s lift the glass to our alumni who made this possible and who are the freakin’ greatest friends/ challengers / life guards ever!